Stratmore Lane. 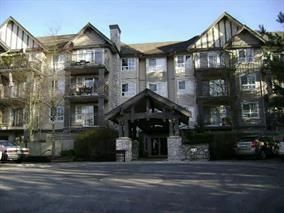 Convenient location, right across from Lougheed Mall. Over 800 sqft with 2 excellent sized bedrooms and 1 bathroom. Easy to show. Bonus 2 parking and 1 storage. Open house June 3rd (Saturday) at 2-4pm and June 4th (Sunday) at 2-4 pm.